Ryosuke Tajima published World MoveIt! Day 2018 in Kashiwa-no-ha（柏の葉）. 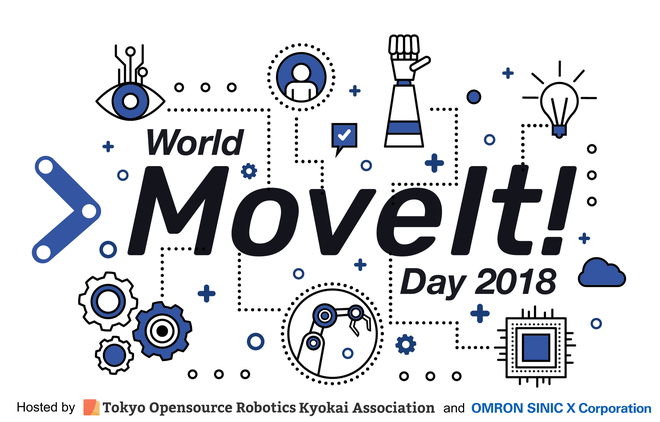 I joined World MoveIt! Day 2018 in Kashiwa-no-ha（柏の葉）!